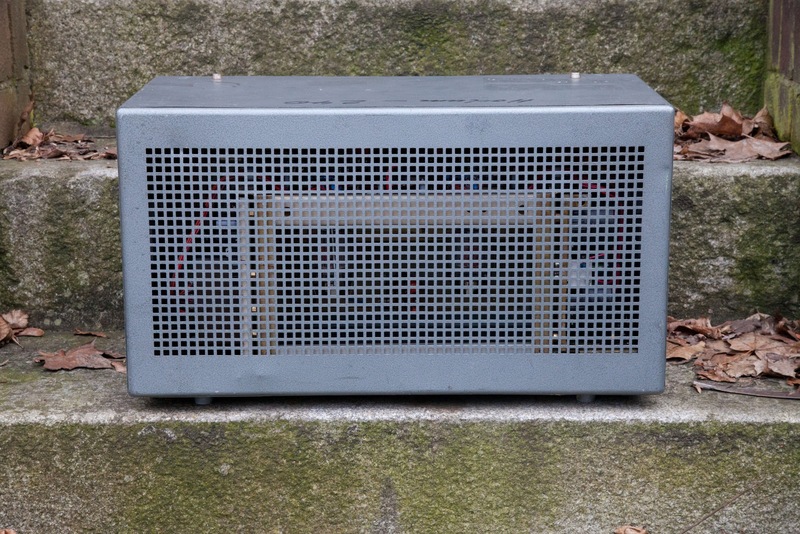 The Messgenerator bass amp is another example where the case suits the end result perfectly. Because it is big enough, the case could accept large transformers, tubes and the main filter capacitors which are of polypropylene. They will last a lifetime and are very effective. 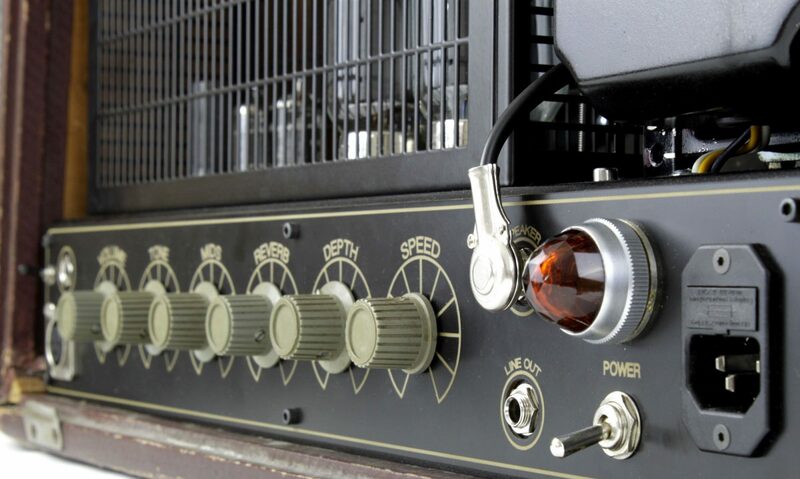 There is no hum, the amp is absolutely silent. I did take some liberties in this amp to add transistors where they would improve the reliability or tone of the amp. That means there is an “electronic choke” to improve filtering. As well, the KT88 output tubes are direct coupled with source follower inputs to allow for less blocking distortion which is always a big problem with bass amps due to the large coupling capacitors. 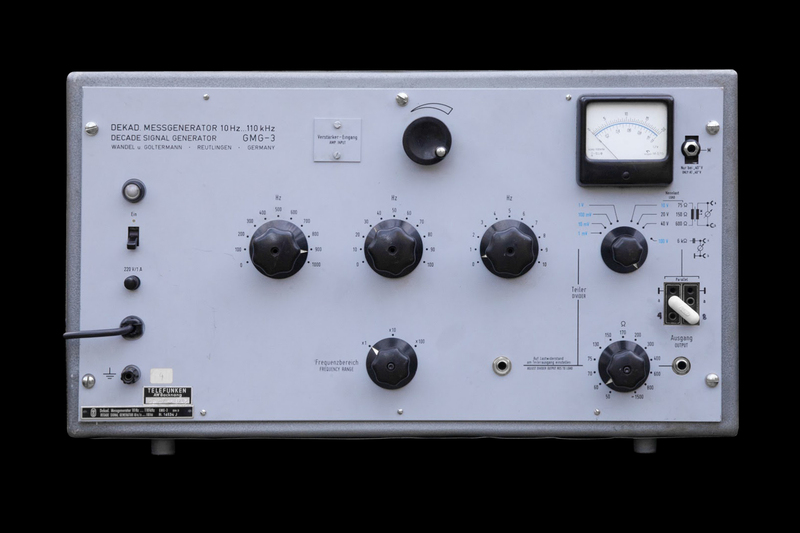 The amp sports a pretty classic circuit with a triode input feeding a pentode and direct coupled cathode follower. From there is a James tone stack with treble, mid and low controls. The triode section can also switch between three different bass eq settings– thin, thick and obese! 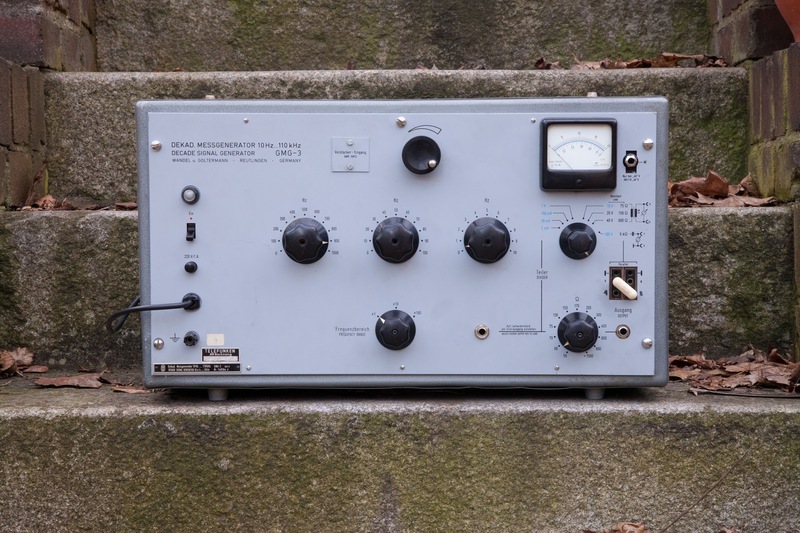 Naturally, the normal optical compressor is also included. The unique touch however is a suggestion from Elli. She wanted to have a built-in fuzz sound that could be controlled by a footswitch. It’s a cool idea because it allows the amp to mix the original signal with the fuzz so there is never the problem of a weak, thin fuzz sound.